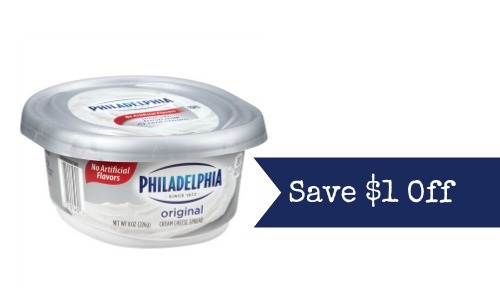 Save $1 off (2) Philadelphia spreads when you use print this new Philadelphia coupon! While there aren’t any sales on Philadelphia cream cheese spread, you should still print it off for an upcoming sale. I’ve also included some other grocery coupons that you can print to save on drinks and food at your local store.